No good for people with disabilities!!! There are no reviews for Amalfi yet. 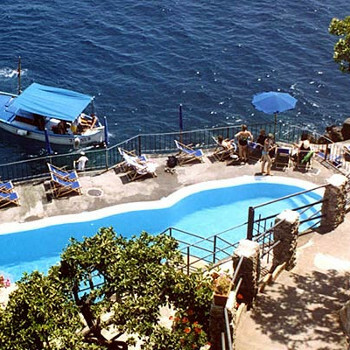 Have you been to Amalfi? Share your experience with the others.